Bayview Eden Melbourne — Located in Melbourne, this gorgeous venue offers a beautiful view overlooking the Albert Park Lake. 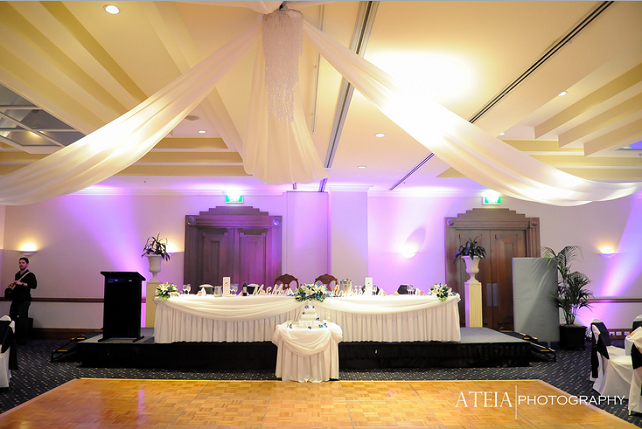 Conveniently located close to the CBD and with onsite accommodation, it’s a venue like no other. Best of all, the interior is decorated lavishly, offering comfort and elegance for your wedding. Ballara Receptions — For an old-fashioned wedding, this Victorian estate and its lush grounds make a perfect venue. The Gothic-style architecture will make for wonderful wedding photographs, and you’ll love the stained glass altar in the middle of the gorgeous cathedral. It’s just 30 minutes from Melbourne’s CBD! 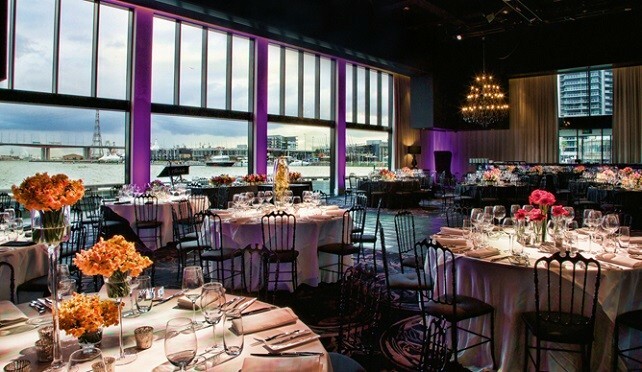 Peninsula — Yet another Melbourne venue, this one is modeled after the Tate Modern Museum in London. With towering picture windows stretching from the floor to the ceiling, you get unparalleled views of the Melbourne skyline. Peninsula has enough space to host up to 1,400 seated guest (2,500 standing), making it the ideal space for a huge ceremony and reception. Eagle Ridge — If you are looking for stunning views for your wedding venue, you’ll find that few can offer the same “wow” factor as Eagle Ridge. Not only is the venue atop a ridge (hence the name), but the surrounding regions are absolutely spectacular. It’s roughly 90 minutes from Melbourne, but the drive is definitely worth it if you want to have your wedding in the middle of peace and quiet. 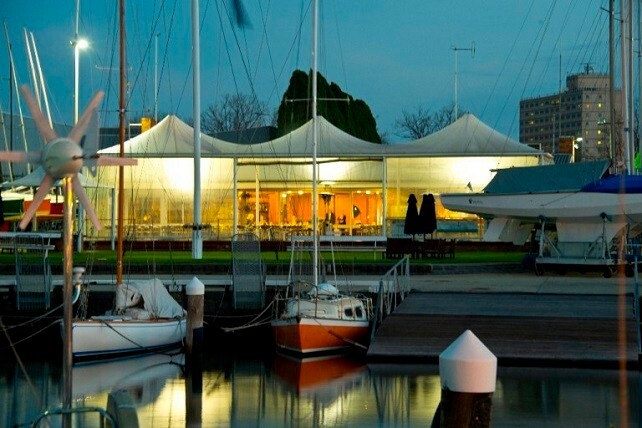 Royal Yacht Club of Victoria — This is considered one of the most luxurious clubs in the city, with a waterfront venue that will blow your mind. Not only do you get the amazing views over the Port Philip Bay, but you are offered a luxurious venue that is built with elegance in mind. The world-class chefs in this venue can produce everything from cocktails and canapés to three-course meals and full buffets. 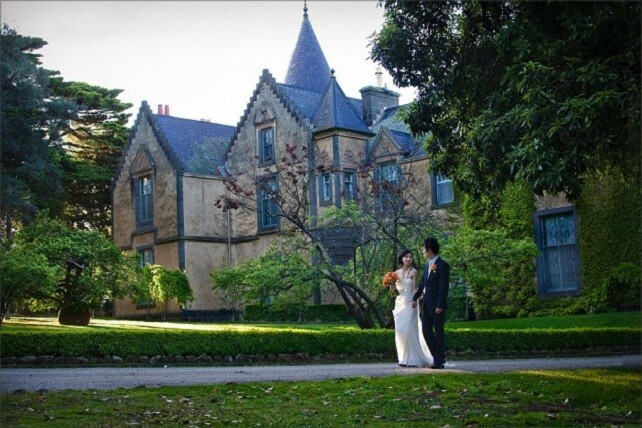 Overnewton Castle — Want to get married in a real-to-life castle? 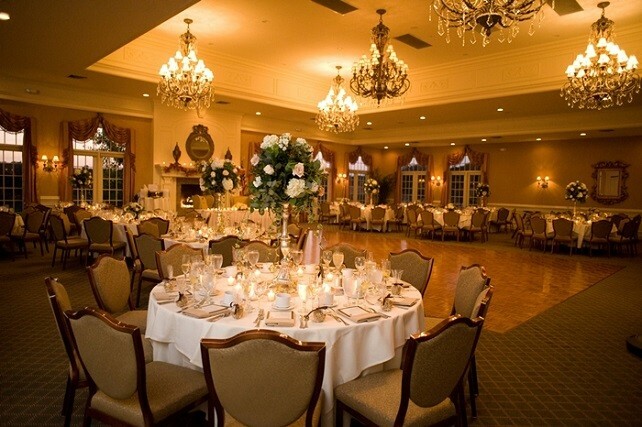 This beautiful venue is nestled in four acres of gorgeous Victorian gardens and the Scottish-built mansion offers comfort, class, and luxury. With a crystal chandelier hanging over your head and a bay window that offers stunning views of the gardens, it’s a wonderful place to spend your wedding day. 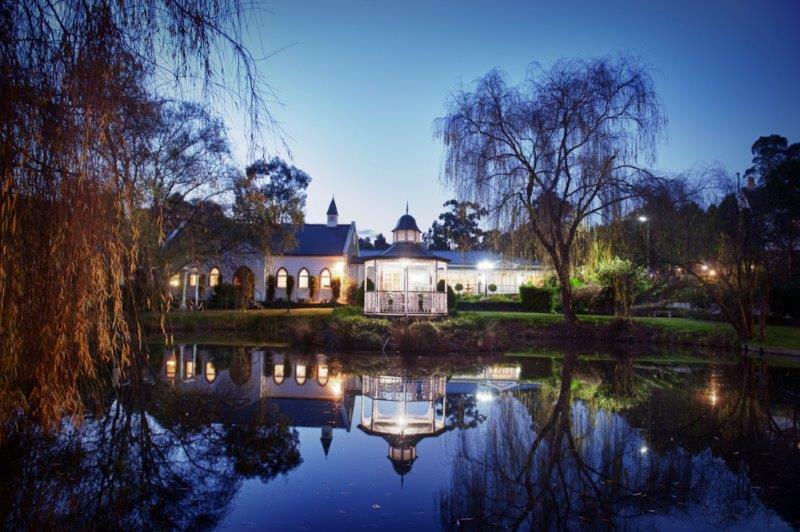 Chateau Yering — This is one of the best wedding reception venues in Victoria for those who want to get away from it all. 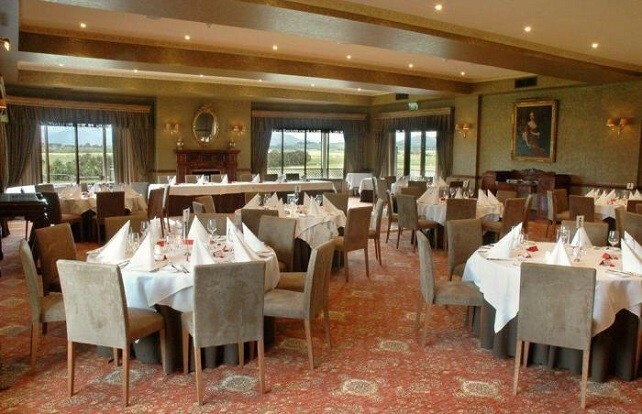 Roughly an hour from Melbourne, this hotel offers everything from luxury suites to an elegant wedding chapel to a gorgeous ballroom. Built in 1854, the mansion makes for a stunning background. Red Scooter — As one of the best wedding reception venues in Victoria, Red Scooter knows what you need for your big day. 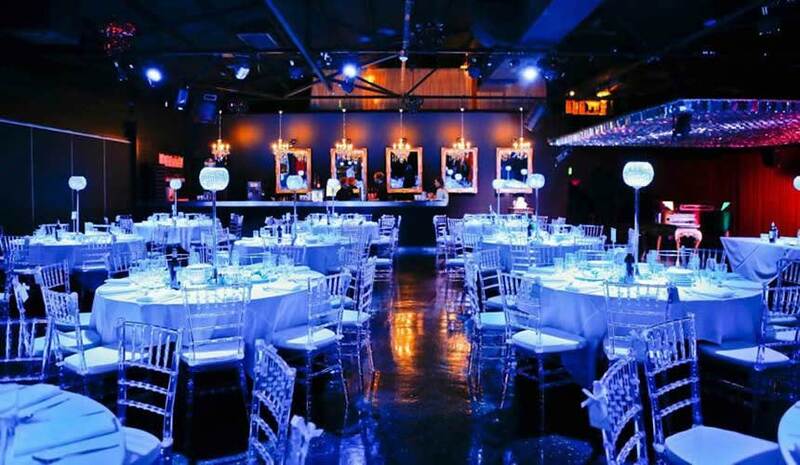 Not only is the venue itself one of the most unique in the city, but the professional event planners are more than happy to customise the venue to your specifications.